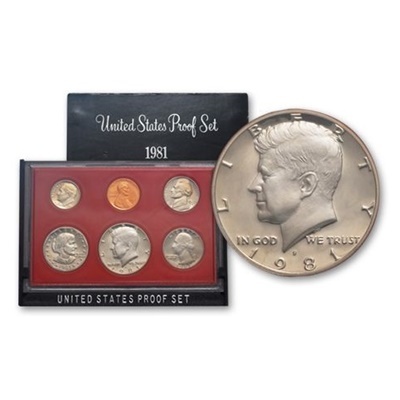 The 1980-S United States Mint proof set contains 6 coins, all 6 coins bear the San Francisco “S” mint mark. The smallest in denomination is the Lincoln cent. 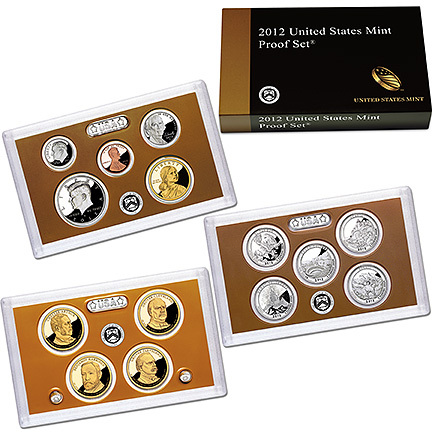 This set also includes a Jefferson nickel, Roosevelt dime, Washington quarter, Kennedy half dollar and a Susan B Anthony dollar.